The trend for using pre and pro-biotics in skincare is showing no signs of slowing down. There are already several well established brands extolling the virtues of using pro-biotics topically, however todays brand caught my eye because it is one of the few talking extensively about the microbiome for the skin. In case you have no idea what the microbiome is, it is the name given to the good bacteria and organisms that live in and on the body. Science is just beginning to scratch the surface of the role of bacteria, a depleted microbiome has been recently linked to allergies and skin problems such as eczema with some rather interesting research happening in treatments to correct the lack of good bacteria in the gut. Your microbiome becomes important as soon as you are born, and how you come in to the world plays apparently a big role, having given birth only three months ago the research I did in pregnancy was all still rather fresh in my mind when trying these products. 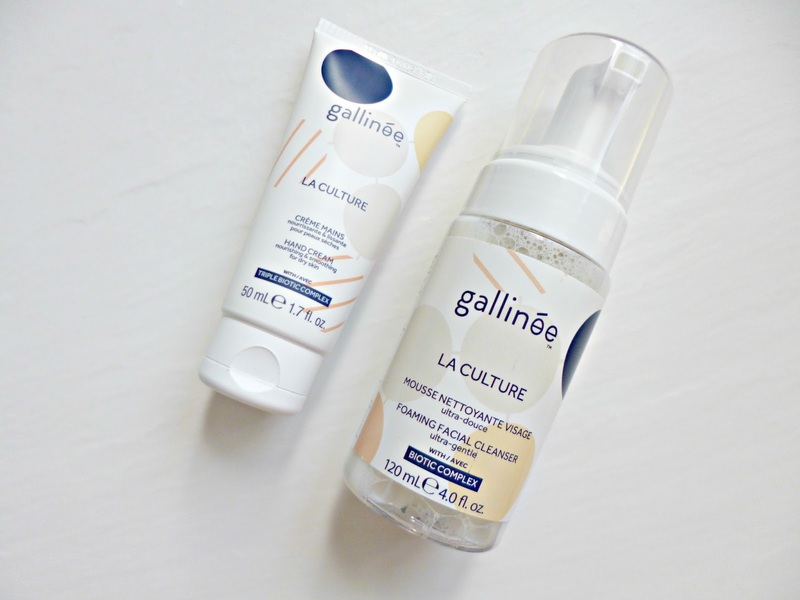 Gallinée beauty makes the skins microbiome it’s number one focus in a way that I haven’t seen from other brands, most mention the prebiotics but few make it their USP. 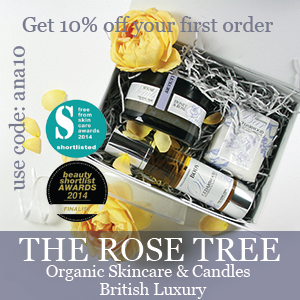 The founder Marie Drago is a Doctor in pharmacy with fifteen years experience in skincare. I do rather like that in this case the science seems to be the backbone of the brand rather than an afterthought as often seems to be the case. All the products have included a triple biotic complex, which is mix of pre, pro and postbiotics (postbiotics are a new one on me!) to care for the skins good bacteria. Aside from the science of the microbiome, all of the products are formulated without SLS, parabens, mineral oils, silicones, aiming for soothing and gentle, they do include natural ingredients, but I would class it as a free from brand as it does contain synthetics. The products have a distinctly French pharmacy feel to them with fuss free application. 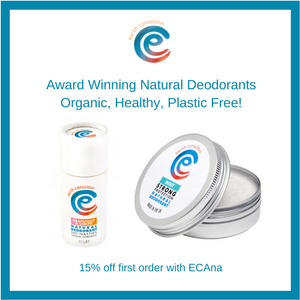 gentle scents and minimal packaging. The products themselves deliver good results without fuss, the La culture cleanser has a gorgeously soft mousse consistency and is a great morning cleanse for me, I found it excellent at removing sunscreen, dirt and grime in the heat but like most foaming cleansers it has a tendency to be a little on the drying side depending on how my skin was feeling. If you want a super fresh feel to the skin from your cleanser this will deliver in spades. The hand cream feels very nourishing even though when worked in to the skin it leaves absolutely no residue. so you can go about your day with no problems. It leaves hands lovely and soft and tackles irritation too which was an unexpected bonus. 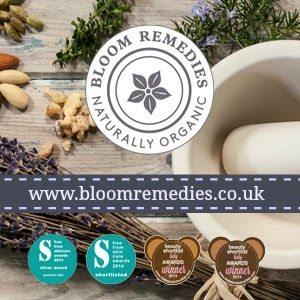 I had a nasty patch of dry skin on my knuckles that cleared up whilst testing this product, I was so pleased because I had been trying to get rid of it for a while with no success. I think Gallinée is a solid beauty offering and will appeal strongly to French Pharmacy fans, I will be keeping an eye on the brand as I think it will go far. Currently available at Look Fantastic, Beautymart, Harvey Nicols and online at www.gallinee.co.uk.